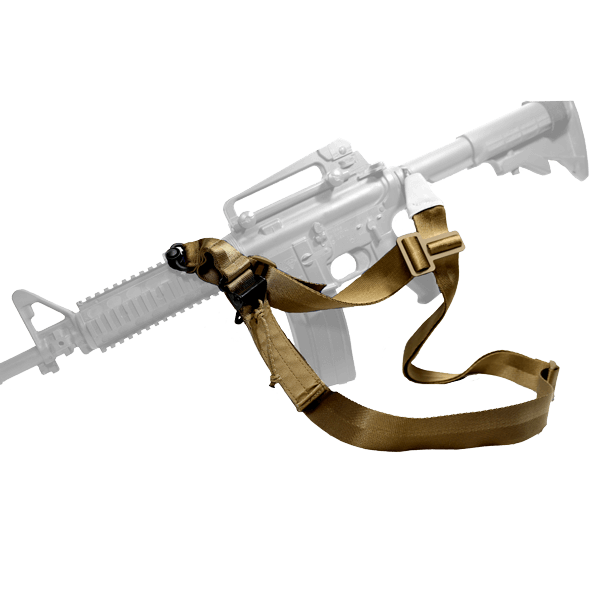 The Mk III variant features 1.5" webbing for increased comfort over long durations of use and with heavier weapons such as 7.62/.308 rifles. With a standard PB/QD SS as the secondary attachment, it transitions slightly slower from a 2 to 1 point but is easier and slightly faster going from a 1 to 2 point. 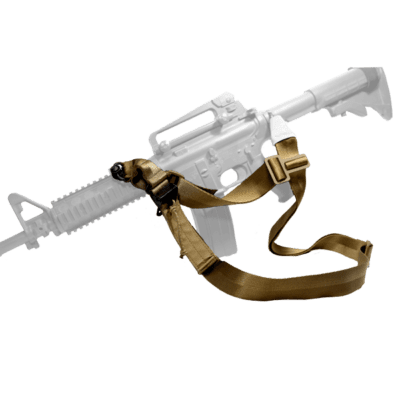 This is a good choice for those looking for the comfort of a padded sling, those employing a 7.62/.308 or higher caliber weapon, or those looking for a more economical option than the higher end Mk IV. 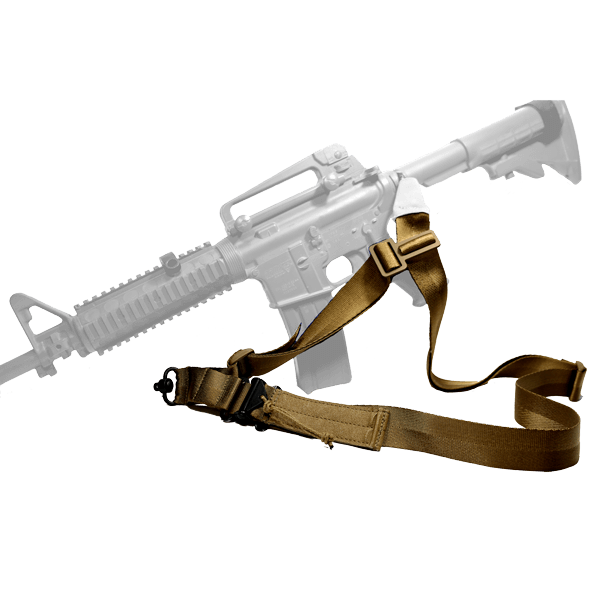 I have seen this sling in use with many of my guys on SWAT. Always works and is versatile. I had a demo of this sling and it worked fantastic. It is a brilliant design and can’t wait to get mine and show it off to the guys at my base. I have used the MKIII (P/B) sling on a FN Tac 15 for about 6 months on the road and in training. I really like its versatility. 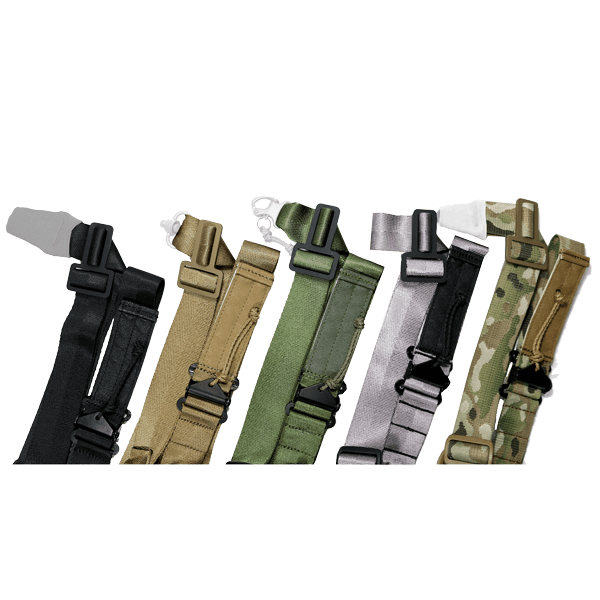 It is probably the fastest sling over a wide range of applications. Furthermore, AGA has great customer service. Buy it, you will not be disappointed!